The Dodecanese is located at the northeastern edge of the Aegean Sea and constitutes another popular tourist destination. The islands of the Dodecanese Islands offer great destinations for enjoyable holidays. The Islands of Rhodes, Kos, Symi and Karpathos are among the largest and most famous islands of the Dodecanese, which attract a large number of visitors in the summer. With beautiful beaches and interesting sights to visit, the islands offer something special to their guests. The Dodecanese combines natural beauty with a remarkable history and offer the visitor unique touristic scenery as well as many options for quiet or intense holidays. The Dodecanese is a complex of islands with unique beauty and great history that every visitor falls in love with. Many of the islands keep their traditions intact, so even today, one can meet women on the street dressed in their local costumes. The Dodecanese islands are famous for its endless sandy beaches with the crystal clear waters of the sea. 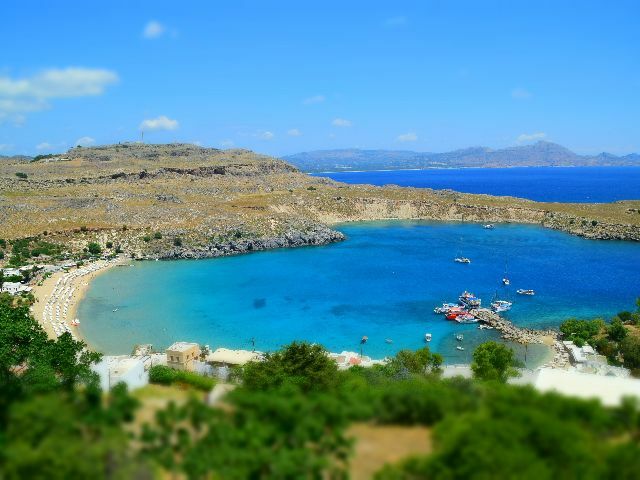 The beaches of the Dodecanese are among the cleanest and most beautiful in Greece. Although the Dodecanese is considered an ideal destination for cosmopolitan holidays, there are areas where you can enjoy the tranquility. During your visit to the Dodecanese islands you will have the chance to admire the unique scenery of nature that successfully combines the rich and colorful vegetation with the relaxing blue sky and the sea. 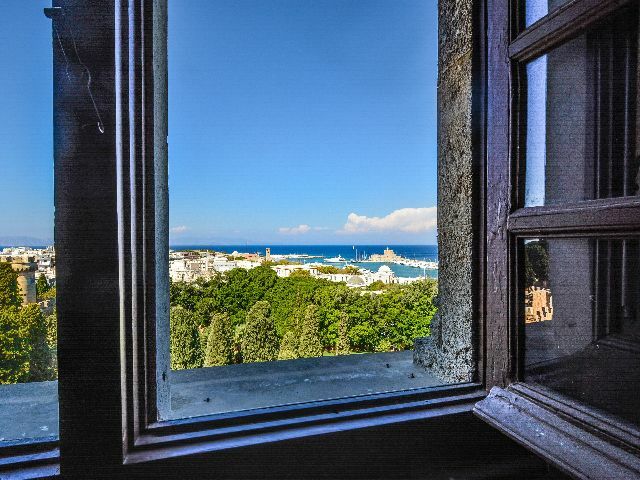 Rhodes is the capital of the Dodecanese, which offers the visitor relaxation, but at the same time an intense cosmopolitan life for those who want it. Kos Island is known not only for its fantastic sandy beaches, but also for the hometown of Hippocrates, the father of medicine. Another island worth exploring and exploring is Kalymnos, rich in history and many sights. The Dodecanese is here and waiting for you. They are ready to embrace you and offer you unique vacation opportunities that will be truly unforgettable.